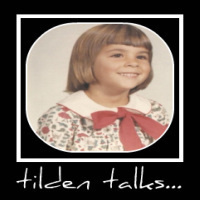 tilden talks...: The A-Z Challenge - The Letter B! Very pretty flowers! And it is that time of year for planting and beautifying yards. Isn't it great? 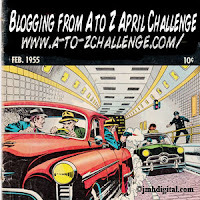 I am visiting your blog as a fellow participant in the A to Z Challenge. Have a great week! I have seen these in Hawaii. They are huge! There is one called Chocolate that actually smells like cocoa butter. Amazing! Wow. Those are beautiful! Can you grow them in a pot and take them in each year so they can come back? 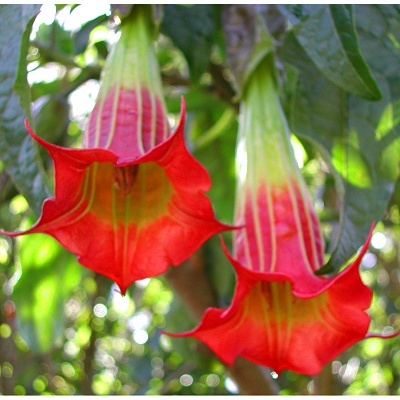 Those are truly a gorgeous flower. I was looking for something cool to hang on my balcony, I think I will check these out!